Thorn Lighting is a globally trusted supplier of both outdoor and indoor luminaires and integrated controls. Their ‘smart’ and sustainable lighting solutions create comfortable, fulfilling environments for people to live and work in more than 100 countries around the world.  As well as being a lighting giant, Thorn is one of our earliest clients, having worked with us for more than 10 years. As soon as we learned about Thorn’s challenges, we instantly knew we had the solution with Libris. We introduced Michelle and her team to the concept of using a central online platform for editing collateral.By centrally holding marketing collateral which can be edited only within pre-set user permissions, Libris gives marketing managers control over document branding and content.Libris empowers local sales and marketing teams to create their own literature while giving managers peace of mind that they can’t produce something that waters down the brand. It’s a great solution for our business! We can create customised catalogues for demanding key account customers, excellent bid documents to differentiate from the competition, masterplans to coordinate several parties in a long-term project and small campaign catalogues to promote advanced products and accompany customer training. The main focus for Libris at Thorn is producing custom catalogues for end-user customers, allowing tailored local catalogues to be printed on demand. Only the relevant products are included and the most up-to-date information can be easily imported from the main catalogue. Libris allows users to take information from various documents and combine into one complete and coherent document. “Libris is really easy to use so it’s been well received. People like it because you can see what you’re getting and controlling – it’s not all HTML coding. They also feel like they are producing their own material so there is real ownership but at the same time I can rest easy because I know everything will be on brand."